Welcome to Beyond Technique, a podcast empowering photographers to bring their businesses to the next level. 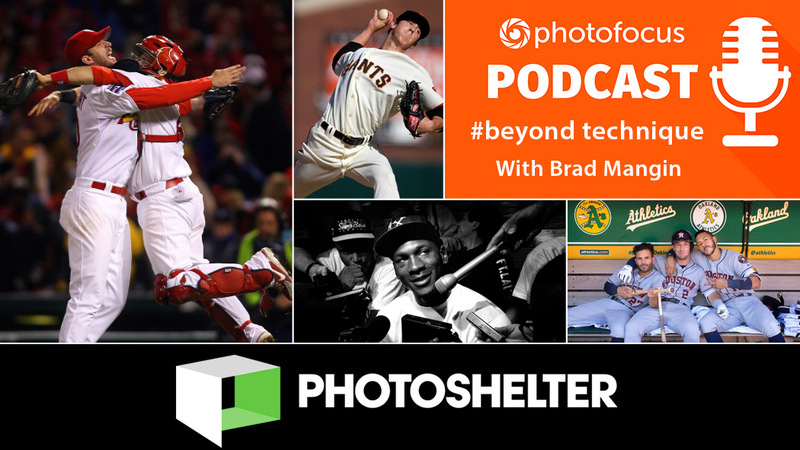 In today's episode we chat with sports photographer Brad Mangin. The role of PhotoShelter in his business, especially with his massive archive of images.